A lair needs a good memory. Many of us wasted a lot of energy trying to keep track of whom we had told what. For example, we’d tell our boss one story and our family another. Then we’d work hard to make sure they never met. How wonderful to be done with that way of life! We now have a life based on honestly. We can now be ourselves where we go. 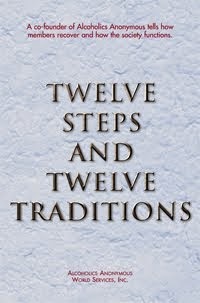 Our program tell us that to get sober, we must live a life of strict honesty. Honesty is our rule to get and stay sober. Life is much more simple this way. We can relax and think of the happy details of life. Prayer for the Day: Higher Power, help me to live honestly. Being honest brings me closer to You. Help me become closer to You. 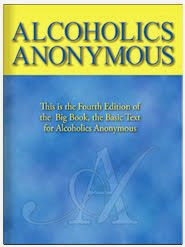 Action for the Day: Today, I’ll read the first three pages of Chapter Five in Alcoholics Anonymous (Third Edition). Here, I’ll learn why honesty is so important to my recovery.